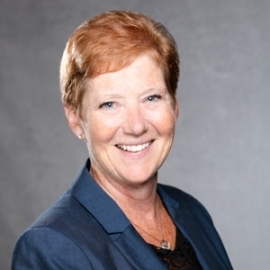 Cindy oversees Frontera’s global delivery model and methodology for cloud implementations. 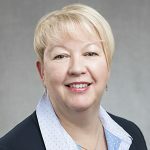 She manages global delivery teams through large, complex programs commonly involving business process transformation and change management Under her leadership, Frontera teams meet the highest standards and demonstrate consistency in approach, quality, and collaborative culture. 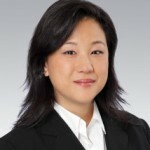 Prior to joining Frontera Consulting, Cindy was an Associate Partner/Project Executive for IBM, US. Prior to that, she was a Project Manager for PwC Consulting, US. Cindy received her M.B.A. from Pacific Lutheran University and her Bachelors in Social Work/Sociology from Washington State University.